Real Madrid’s are hoping to land Neymar from Paris Saint Germain this summer ahead of Chelsea winger Eden Hazard. According to Don Balon, the European champions are chasing both players, but their priority is securing the Brazilian’s services, which has thrown Hazard’s future into even greater doubt. The Belgian has been widely tipped to leave Stamford Bridge this summer, after admitting last year that he ‘dreams’ of playing for Madrid one day – as per BBC Sport. However, Los Blancos president Florentino Perez wants Neymar first and foremost, as he eyes the club’s next galactico signing. The PSG superstar moved to France from Barcelona for a world record €222 million fee back in 2017 – as per BBC Sport – and it would likely take a bid in excess of that figure for Madrid to win his signature this year. 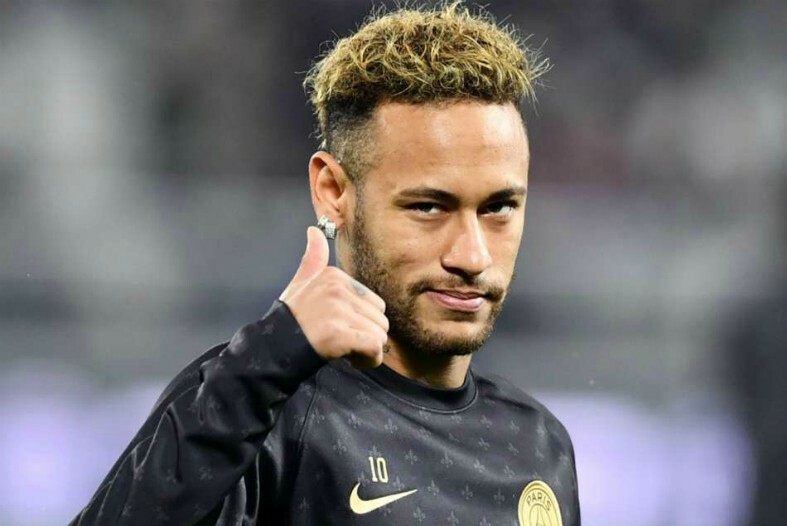 Neymar has been a big hit in France but he has been continually linked with a return to Spain, with widespread reports suggesting he knows he made a mistake leaving Barca in the first place – according to the Daily Mirror. 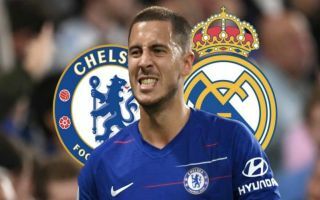 Hazard’s situation at Chelsea is now slightly less clear, given the fact he is Madrid’s second choice target, but the possibility of him and Neymar joining Madrid together is impossible. Don Balon reports that Perez feels the two men would be incompatible on the pitch and given the fact that their combined value would be astronomical, Madrid are best advised not to chase both deals. At the moment it appears unlikely that Neymar would join Barcelona’s arch-rivals but if his former club decides not to resign him then they may be his best option, or he may ultimately even decide to stay in Paris. This particular transfer saga looks set to rumble on for a while yet and while this latest news may seem encouraging for Chelsea fans, Hazard’s future is still very much up in the air.